When I first started my Chromecast community in July 2013 I would have never guessed that it would grow as quickly as it has. In less than one year over 25,000 members have joined. If you would like to advertise in the community or on this resource please feel free to reach out to me at jwojdylo@gmail.com. 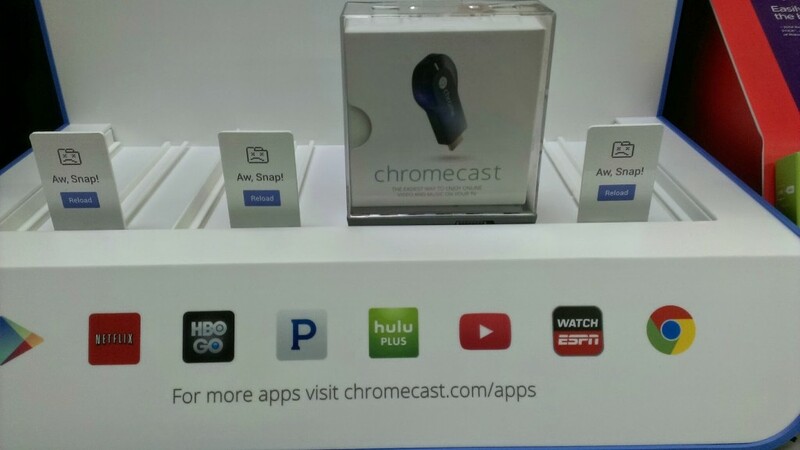 The purpose of this resource is to highlight the most popular apps and updates voted on by Chromecast users. The only Google Plus linked posts on this resource will have a combined total of +1s and comments which exceed 25. This number will adjust as the community continues to grow. This will allow users to scroll through and see the most popular discussions, updates and apps that have been released into the wild. 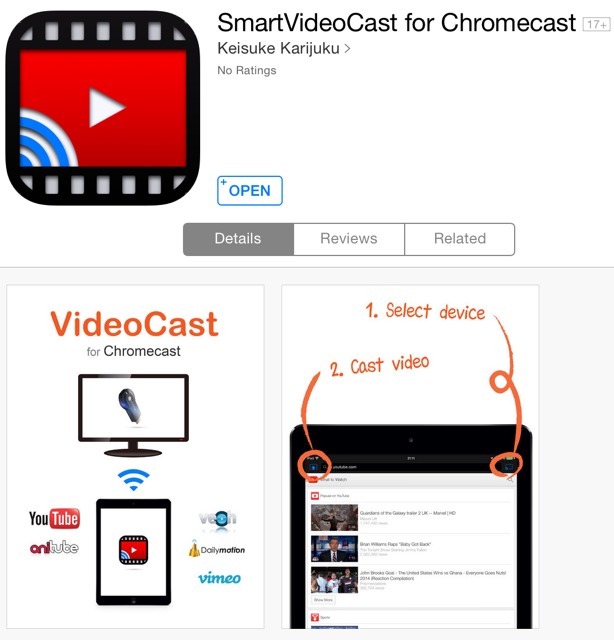 To find out What Apps Are Available for Chromecast click the link. Without further ado. James is very active in the Chromecast community and I am thankful for all he does to moderate and update with the latest apps and information related to the Google TV gadget device. This one is classic. Great find by Trever Gryffyn. A picture is worth a thousand words. Check it out here. The Allcast chromecast extension seems to be the way to go. Some mentioned Avia, but Matt pointed out that Avia did not work. Also note that the movies purchased were from the Google Play Store. I would strongly suggest using Google Play downloads when trying to cast to any device such as a TV or smartphone. This is one of the few reshares in the Chromecast community that went viral. 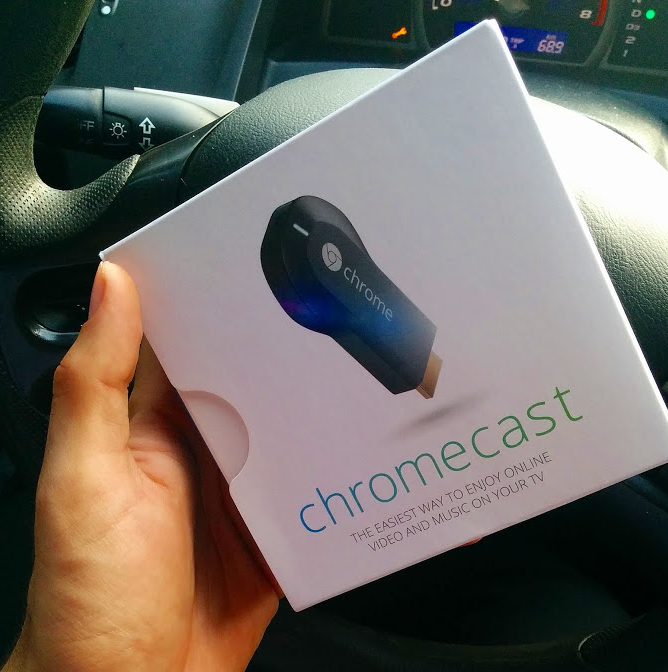 The original post was shared in the Chromecast Brasil community which had only 880 members at the time. Luckily, the post made its way to the larger Chromecast community. 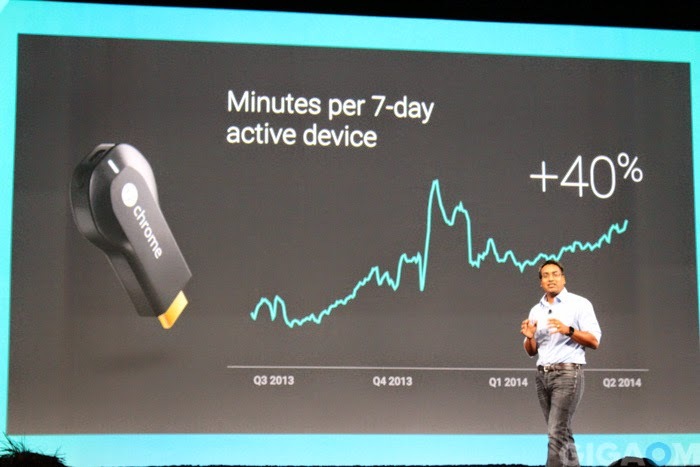 Some of the Chromecast community members felt as if it were a wifi issue but Omar confirmed this was not the case. There are several great links to Google support that should help you if this is an issue you have been having with your Chromecast. What Apps Are You Waiting For? Some of the other popular apps mentioned were Spotify, NFL, WWE Network and Sworkit PRO. This one was simply and short by Victor Armando Cortiñas Montilla as he simply stated he was in love. Interestingly, the post received 75 +1s. It is obvious the Chromecast community loves their Chromecast. At this point I am a little suspicious of this site but there are step by step instructions as to how to stream or cast music from Soundcloud. Please comment below if you have used this method and it works correctly. There were some amazing ideas in this post but I think the conclusion was to get a stronger wifi signal or tether. Coming from experience, I know there is nothing worse than trying to use the Internet when a wifi signal is weak. I am one of the biggest sports fans there is so this post makes me smile. 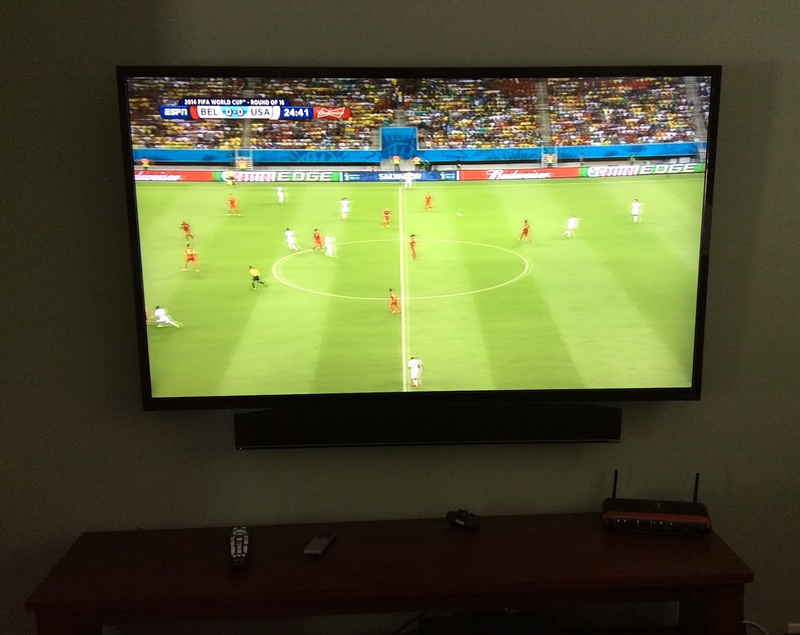 Tyler Ahlfeldt shared a photo of casting the 2014 World Cup in Brazil from his Nexus 5. Check out it! Unfortunately, the United States ended up going on to lose that game to Belgium but many Chromecast owners were able to cast from their Android smartphones. Here is the article by GigaOM. It will be interesting to see this chart as we head into the Christmas shopping season of 2014. I would imagine usage will continue to increase. Only time will tell. Is Chrome Cast for sale here in Europe? Maybe any no a store here in Sweden? I LOVE CHROMECAST I DID NOT KNOW IT HAD I COMMUNITY IN GOOGLE + big TIME GUYS KEEP IT UP PEASE….